Disable animations Experiencing a slow website? Disabling animations could help on slower devices. 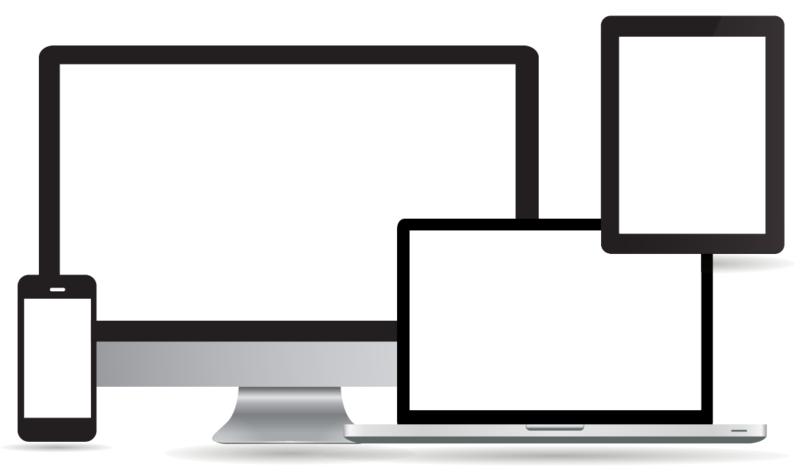 We create applications and websites, focusing not only on the present, but especially on the future, so your projects and applications can effortlessly be used for years to come. We like to take advantage of the latest innovations and techniques, so that your projects will be professional and innovative to your customers. Just as ambitious as us? And do you have affinity with hospitality and technology? Check out our vacancies page and join our team! Are you looking for –the– hospitality system?! We have developed a hotel intranet system with various modules. The system can serve as an addition to your current reservation system, but this is not necessary. Are you a smaller company (in example, only a restaurant)? You only pay for the modules you use, in example, you could only purchase the restaurant module. Easily view the housekeeping status of your hotel rooms and change the cleaning status of a room. Keep track of your lost and found items, with the functionality of uploading photos. Adding maintenance tickets and having the ability to upload photos, in example, possible defects. Planning and completing periodic maintenance checks. Save and upload your contracts, receive timely notifications when the notice period ends. Uploading documents and videos that provide easy access to staff manuals. You have the ability to create users, groups and departments, and assign permissions to them. If you are interested in a custom module, we can realize this for you. Below you'll find a brief overview of the services we provide, but you can also contact us for any other IT-service. If we do not have the specialization ourselves, then we can undoubtedly recommend another company. Terms like Cloud and SaaS (Software as a Service) really have made progress in the IT-branch these recent years. Applications no longer need to be maintained locally on location, instead this happens centrally, this will save a lot of time and costs. We also delivery most of our applications as SaaS, the application is accessible anywhere in the world as long as an internet connection is available. You do not have to worry about your server hardware, we arrange and manage this for you in the cloud. Over the last past years, mobile internet traffic from smartphones and tablets has increased significantly, especially with the introduction of 3G, and nowadays 4G. 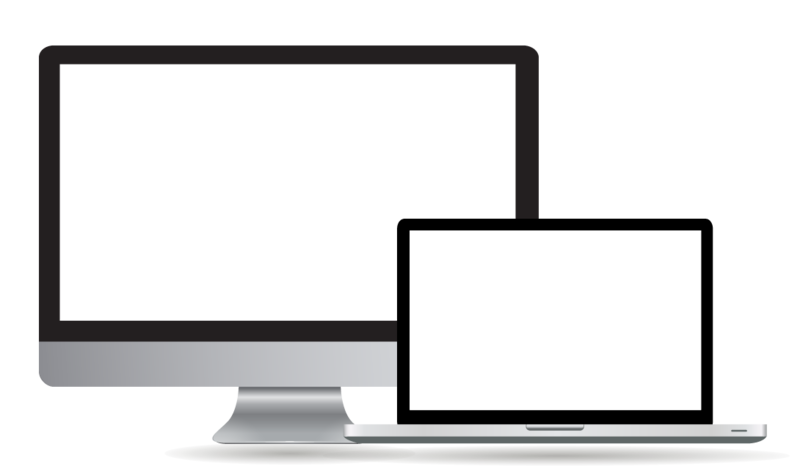 By using a responsive design for your website, the same website is optimized and accessible on any device, with the same familiar look and feel as your customer is used to on a laptop or desktop. This is realized by deviding the website in several sections; sections displayed on your computer browser will be positioned next to each other, on a small mobile screen these sections will be positioned below each other. If you already have a website, but it hasn't been been optimized for mobile view yet, we can take a look and advice you for a good approach to realize this for your website. Through years of hotel experience, we are also specialized in hotel solutions. We always look for solutions to remove unnecessary actions from your staff, so they can focus more on your guests. We understand that the use of different applications that do not connect properly, can make your work unnecessary hard. On the other hand, purchasing a completely new application package involves many financial costs. In this case, we can see what opportunities are available to develop applications that serve as an extension to your current systems. We have a lot of experience with the systems listed below, if you use a different system in your workplace, we can always look at the possibilities for finding a suitable solution together. IDPMS is an extensive reservation system suitable for the larger hotels and one of the most widely used reservation systems in the Netherlands. Thanks to the integrated cash system, it's easy to use Brilliant very much at the smaller hotels and conference centra. We create links (interfaces) between your reservation system and external systems. This makes it possible to consult the reservation information from your system and show them in a different environment to your guests. In example, you can think of an online portal where guests can consult their future reservations or a information screen on location that shows all meeting rooms for the day. Search Engine Optimization (or SEO) is for today's internet use one of the most important marketing aspects. By using keywords, page titles, page content, and URLs correctly, your website and pages will be better indexed by search engines. As a result, you are listed higher in search engine results and are more likely to be found fast by your customers or guests. Have you always wanted to start an online webshop for your customers as an additional service? We offer an extensive web store package with all the features you need, but at the same time easy to manage by you and your employees. Our webshop system offers you a full-featured system with extensive features, not just for your customers, but also for your employees and yourself. The system is fully customizable to your own wishes. Do you have questions about the possibilities of our webshop, would you like to try a full demonstration or request a quotation? You may always contact us. A small overview of our customers and projects, which we all are proud of, piece by piece🤗. Our own website is part of our business card, however our system also offers our customers the ability to view their quotations and invoices online. Our extensive intranet system specially developed for the hospitality business. This system can be used as an addition to your current reservation system or as an individual. The website of Kruispuntdatabank offers an API webservice to request informatie about Belgian companies. We have created the API and website, including billing and payments. Extensive club website for the Mazda 323F Club Holland, complete with member registration, forum, events and photo album. For plumbing company Timax in Malden, we have created a simple website, allowing employees to easily manage custom pages. Simple information website for Nailstudio Samantha Nailsfashion in Zwolle, including search engine optimization, contact form and Instagram integration. Need help? Need to ask a question or ideas for a new project? Do not hesitate to contact us for the possibilities! Contact use or make an appointment for a cup of coffee😊. Take exit #3 from the A73, then drive towards Malden. At the first traffic lights turn right towards industrial site 'Sluisweg', then continue until 'Steiger'. We are located in property #23. Would you like to keep track of our latests developments? Follow use on one or more networks below and never miss an update again! FaimMedia.nl FaimMedia B.V. FaimMedia Holding B.V.